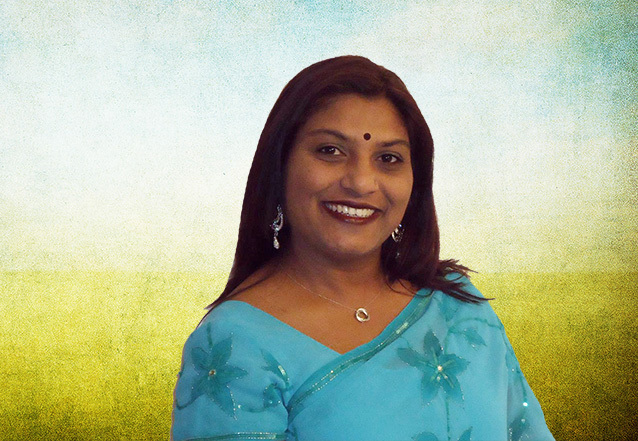 At Eyebrow R Us, Geeta The owner and operator, takes pride in providing our clients with superb service that is unparalleled in Apple Valley. Our skilled threading technicians are true professionals who have honed their craft and have the applicable certification and experience to prove it. 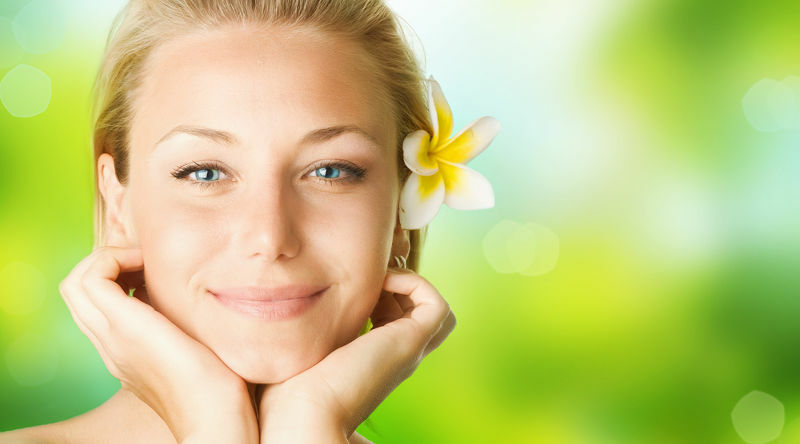 We realize how important it is for you to maintain your eyebrows. Although eyebrows might seem like an inconsequential feature, they can completely change the quality of your appearance. We will help you determine which eyebrow shape best suits your face, and we always style your brows according to your specifications. We also know that this is sometimes not an easy task to do on your own. One wrong move or pluck, and you could damage your eyebrows for weeks, which, of course, can affect your confidence and self-esteem. We'll never over-pluck your brows, and we want you to understand that you're in charge. Eyebrow R Us takes all your worries away. You won't have to learn all the different ways to shape your own eyebrows since we have the professionals to do it for you. Simply let our friendly and knowledgeable threading technicians know the look and style that you're hoping to achieve, and they'll guide you through the process of selecting which type of eyebrow shaping process would best suit your needs. Additionally, our threading technicians are specially trained to ensure that you don't undergo any procedure that could potentially harm you. We'll ask you a series of questions before providing you with options that would be right for you. For instance, if you are taking certain types of medications, certain procedures could lead to skin tearing. You don't have to worry about anything of that nature happening, though, thanks to our well-trained and experienced threading technicians who know how to determine which method of eyebrow shaping is best for each skin type and situation through our quick questionnaire. Our promise to our clients is to always provide you with the best in customer service. No matter what type of questions or concerns you have about any of our services, we are more than willing to answer them and ensure that you fully understand each option before making a selection. 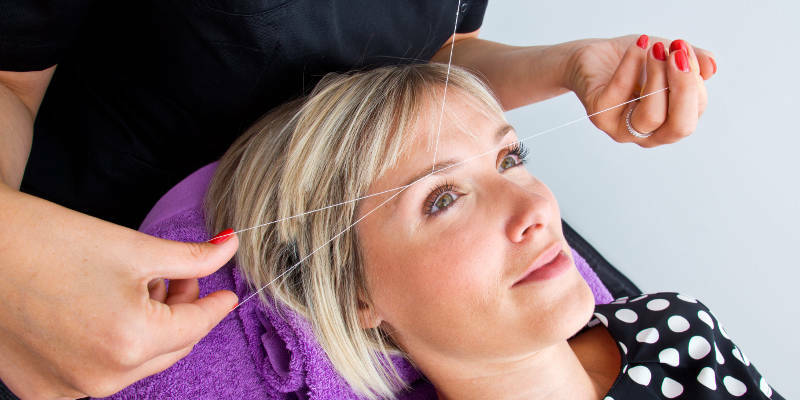 Our threading technicians are patient and kind, and they'll gladly provide you with demonstrations of each option we offer so that you can make the most informed decision when selecting your own procedure. When looking to have the best looking eyebrows in Apple Valley, look no further than Eyebrow R Us. 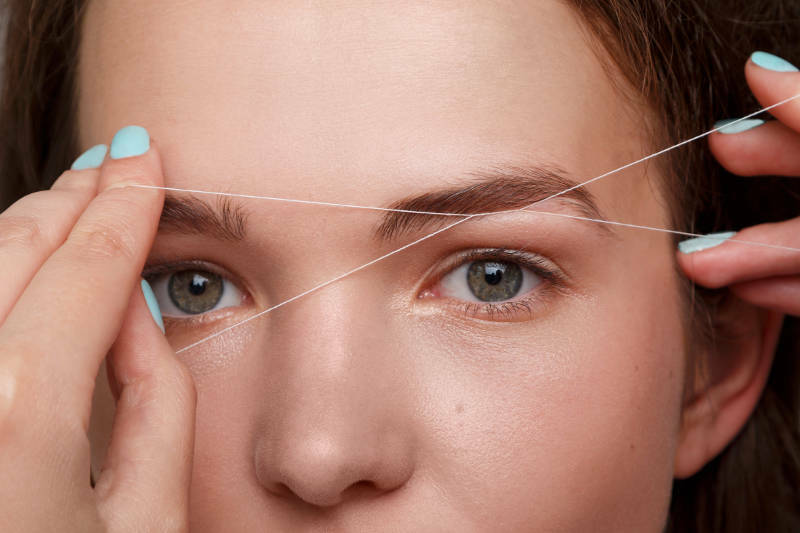 Contact our expert threading technicians for all the services your eyebrows need.